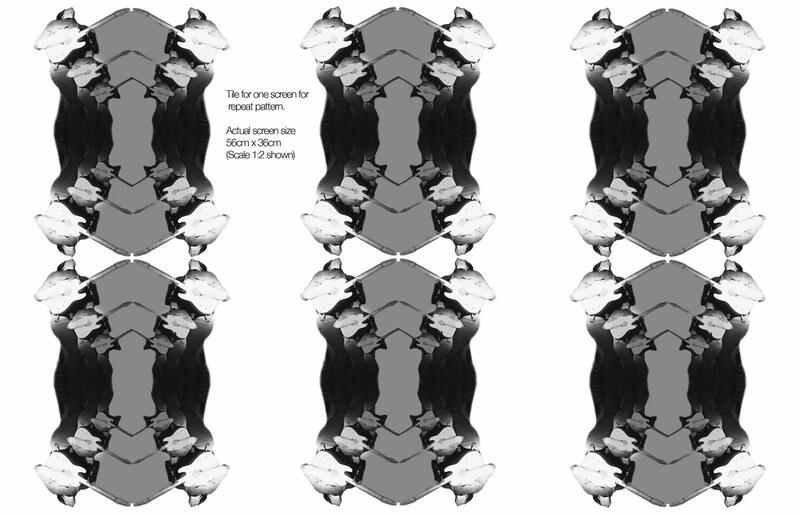 This is a scale example of what will be exposed onto one screen and repeat printed. 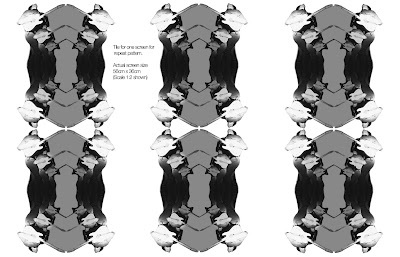 The example shown below is only the top layer, but the same size and layout will apply to the other two layers also. Click below for scale image.